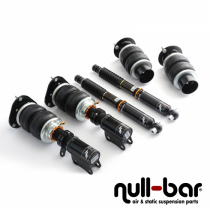 Air Force Air Suspension Kit for the BMW X1 series (F48). 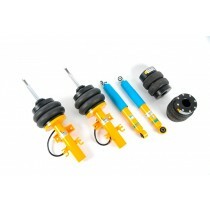 Air Force Air Suspension Kit for the BMW X5 series (E70). Air Force Air Suspension Kit for the BMW X6 series (E71).